Compulsory microchipping- what does this mean for you? You may be aware that as of 6th April 2016 microchipping will be compulsory for dogs. Here we explain what this change means for you and answer some FAQs. 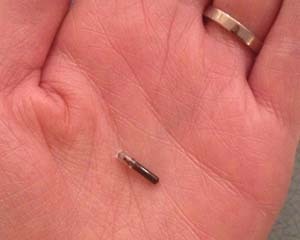 A microchip is a small chip implanted under the skin which stores a unique 15 digit number linked to a database where your chosen contact details are held. A microchip is NOT a GPS tracker; the Microchip needs to be scanned by a hand held scanner and once the microchip number is read the microchip database that you have chosen to store your details on will be contacted. Microchips help reunite strays with their owners, help tackle puppy farming, and encourage responsible ownership. Microchips are implanted under the skin at the back of the neck by injection. It is a quick and easy process which can be done by a vet or vet nurse during a consultation. 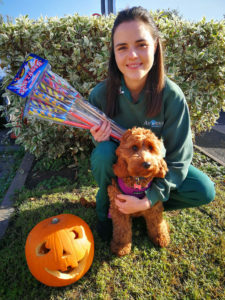 An anaesthetic or sedation is not required, however if your pet is having an anaesthetic for another reason we can implant the microchip at the same time- simply let us know on the morning of your pet’s procedure. Once implanted, we will register your details for you on the Petlog database. 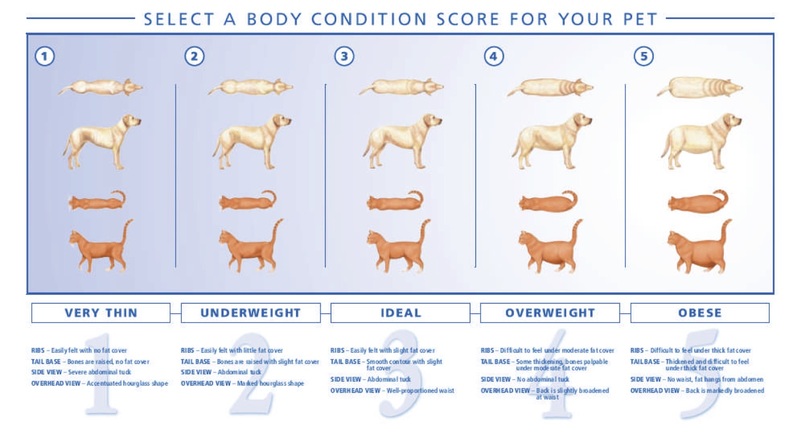 We will give you details of your pets microchip number and Petlog details at the time, and you will also receive confirmation directly from Petlog within 14 days. How much does it cost to get my dog microchipped? Microchipping is free for members of our Junior Pet Club or Pet Club Plus (www.avonvets.co.uk/puppy-and-kitten-care / www.avonvets.co.uk/healthy-pet-club). For clients not part of our Pet Clubs, the cost of the microchip is around £20. You need to keep the contact details held on the database up to date. You can do this online or over the phone. Details of how to do this can be found on the Petlog website at www.petlog.org.uk/pet-owners/update-your-contact-details/. 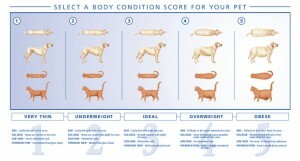 Does this apply to my cat too? The legal requirement for microchipping applies only to dogs, however we strongly recommend your cat is microchipped as well. 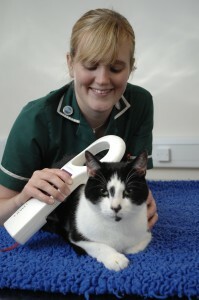 If your cat is found or goes missing then a microchip is the quickest and most effective way to reunite you. 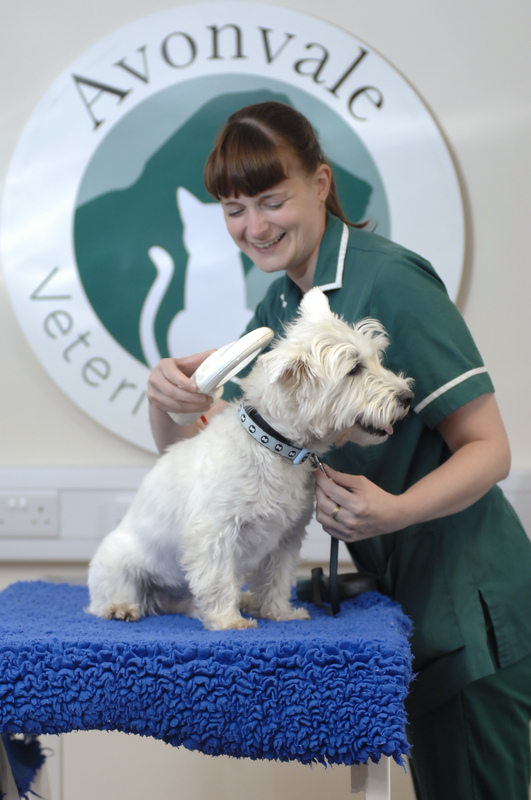 If you want to book your pet in for microchipping, or you have any other questions regarding microchips, please call your usual surgery where we will be happy to help.